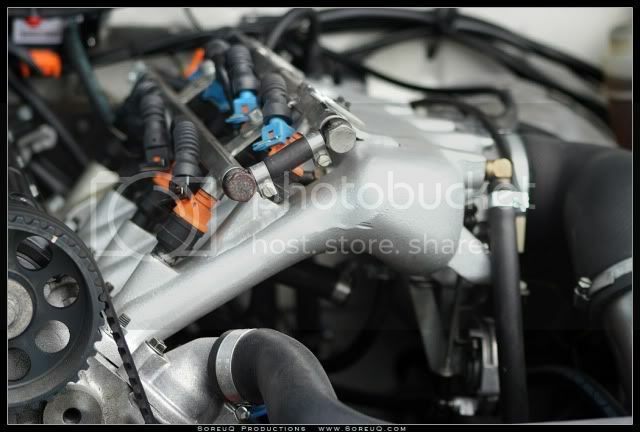 What's up with the 2 sets of fuel injectors? Think that it was more economic that way. Probably got them for free. My first car, little high but damn was it nice! 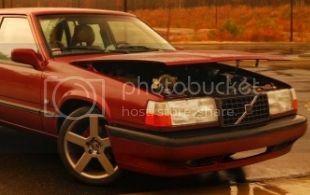 Meh heres my old 250K beater.It was the only damn Volvo that never left me stranded and was beat to **** compared to the others i have had.And still today i regret venting the k block.But the car was too much to handle at the time and required a lot of work to make safe after all the new found power. Should have seen it when i bought it looked horrible. Amazing what a day of wax/cleaning and some nice hydra's can do lol. Messing around in ps . Love this THREAD! Makes me want to spend money. I know that feeling. Just mine was on the road more often. 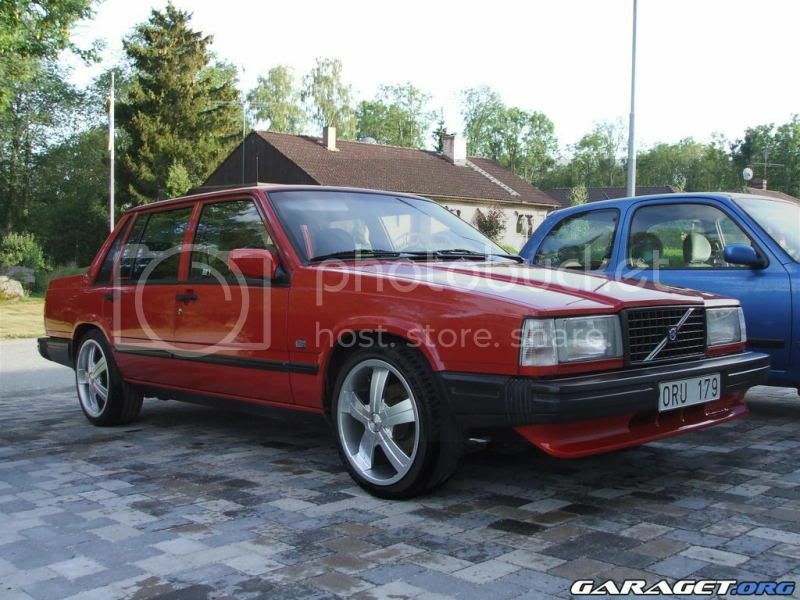 My old 740GLE 16V. Now belongs to my Grandson, Julian. 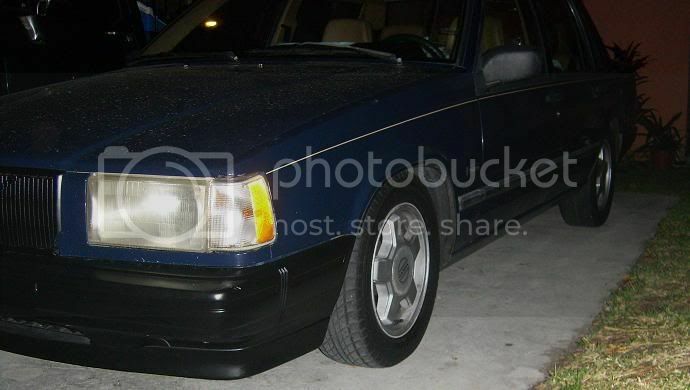 +t soon.It has full IPD suspension, Bilsteins,940 electric fan and radiator, 120AMP alternator from 960, and Geminis. Lets change the name of the thread to: post pictures of your own car. New favorite picture of mine. Ha no. Maybe just more inspiration to get out a 7 and into a 2. Found this the other day, just love it! Last edited by swiftjustice44; 10-27-2011 at 11:30 PM..